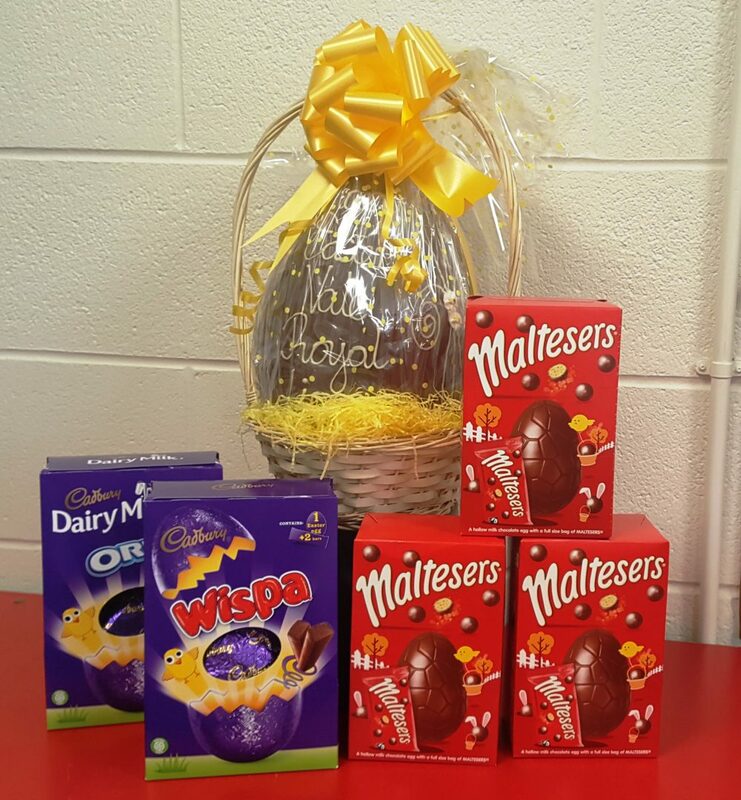 Cloughwood are once again delighted to support Vale Royal Lions in their charity fundraising Easter Egg Raffle. Tickets are £1 each and can be purchased in the school office or by sending money in with your son/taxi driver. There are 10 eggs up for grabs, one being the colossal 1300g milk chocolate egg! 100% of proceeds go to charities supported by the Lions.